Bangpakok 9 International Hospital is one of the leading private hospitals in Thailand, and under the BPK Hospital Group. 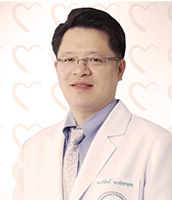 The Group was founded by Dr. Chareong Chandrakamol and Associate Professor Pittaya Chandrakamol in 2003. The hospital is located only 30 minutes from Bangkok’s Suvarnabhumi Airport, a little south of Central Bangkok, on Rama 2 Road, in the area of Bangpakok, near the famous Chao Praya River. Equipped with an expert team of doctors, very latest medical equipment, and certified by JCI (Joint Commission International) and HA (Hospital Accreditation, Bangpakok 9 International Hospital is ready to providing local and international patients with high standards of medical care. Not everybody spoke English, but it was not a big deal. It was excellent working with beautymed. Good customer service, I would recommend them. Qualification : Thai Board of General Surgery. Qualification : Thai Board of Plastic surgery. Medical Doctors in general practice at Numyern Hospital, Ubonratchathani 1992 – 1993. General surgery at Lertsin, Bangkok, 1994 – 1999. 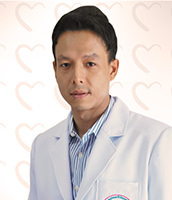 Plastic surgeon at Lertsin, Bangkok, 2000 – 2003. Professor at plastic training School, 2004 – present. 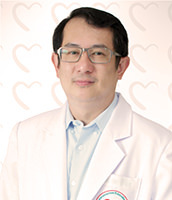 Plastic surgeon at Asok Skin Hospital, 2009 – present. Certificate of Attendance in the Art of Rhinoplasty Course 2008 ; The American Academy of Facial and Reconstructive Surgey, San Francisco, USA. 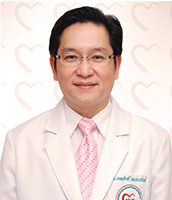 Society of Plastic and Reconstructive Surgeons of Thailand. Oriental Society of Aesthetic Plastic Surgeons. 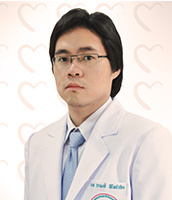 Medical School Faculty of Medicine, Mahidol university 2538-2543. Plastic and Reconstruction unit, department of surgery, Chularongkorn university 2551-2552.